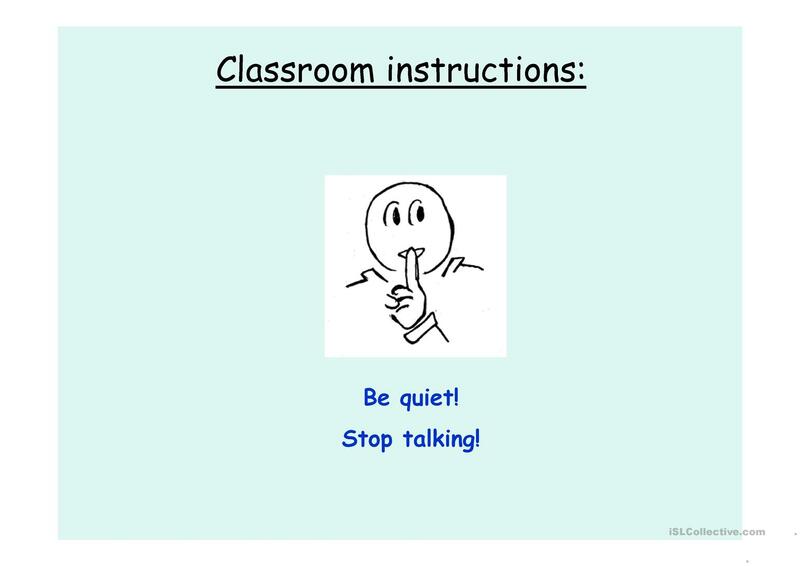 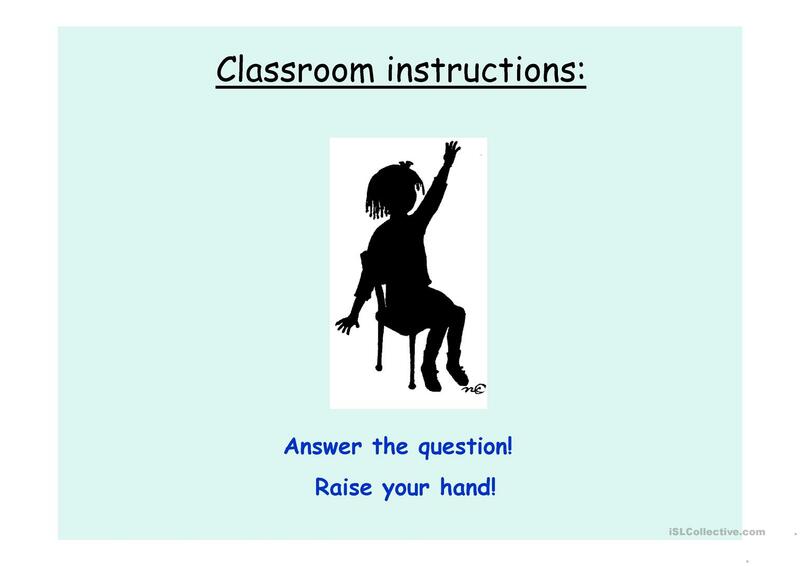 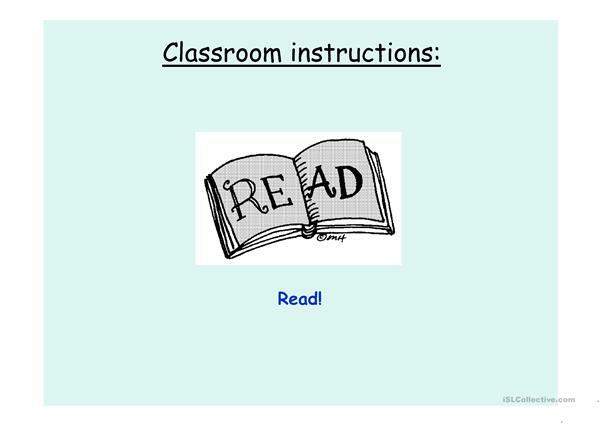 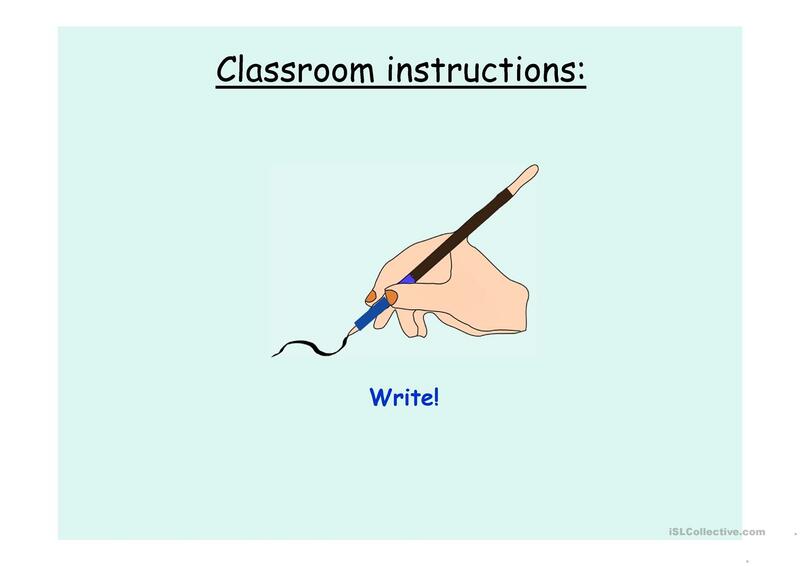 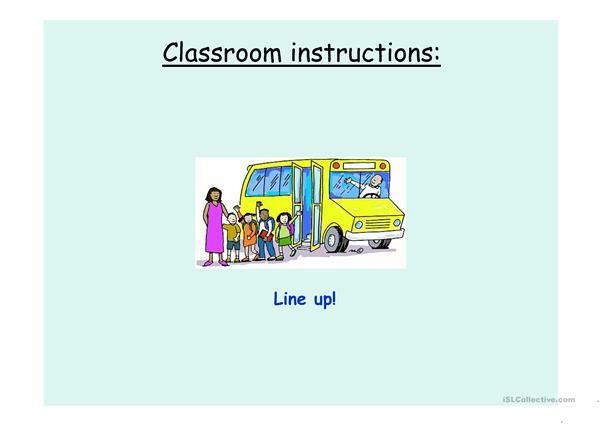 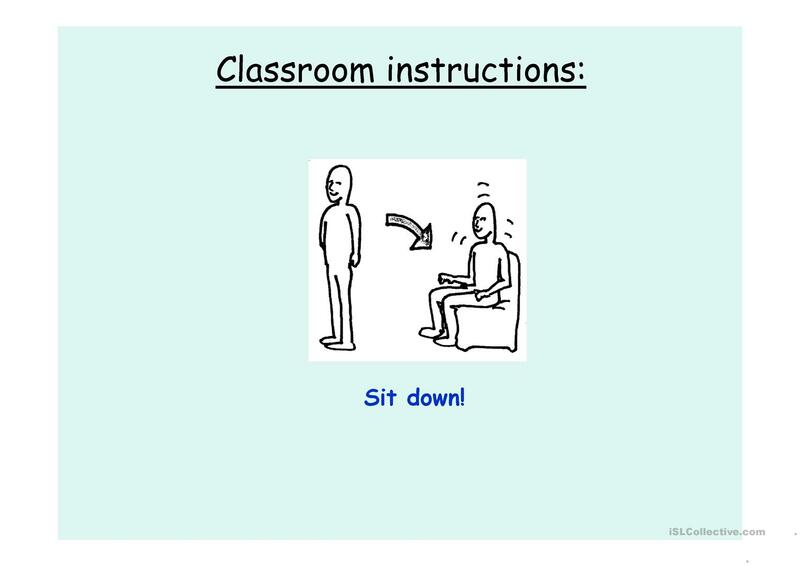 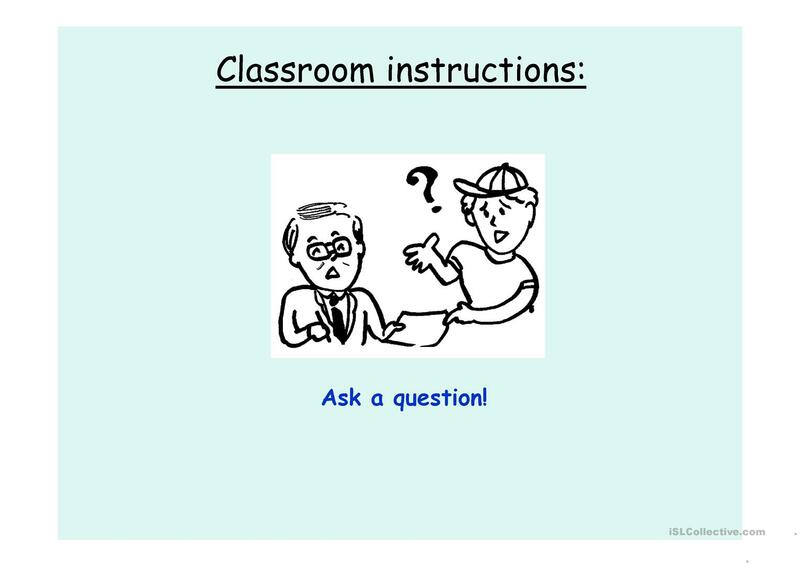 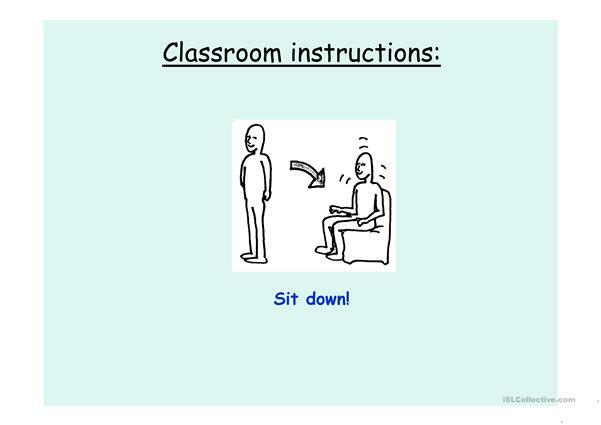 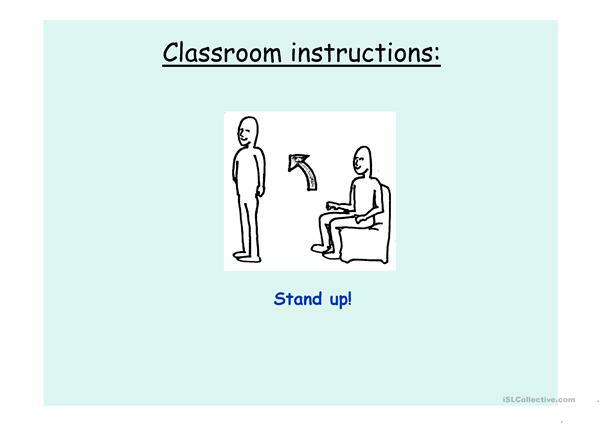 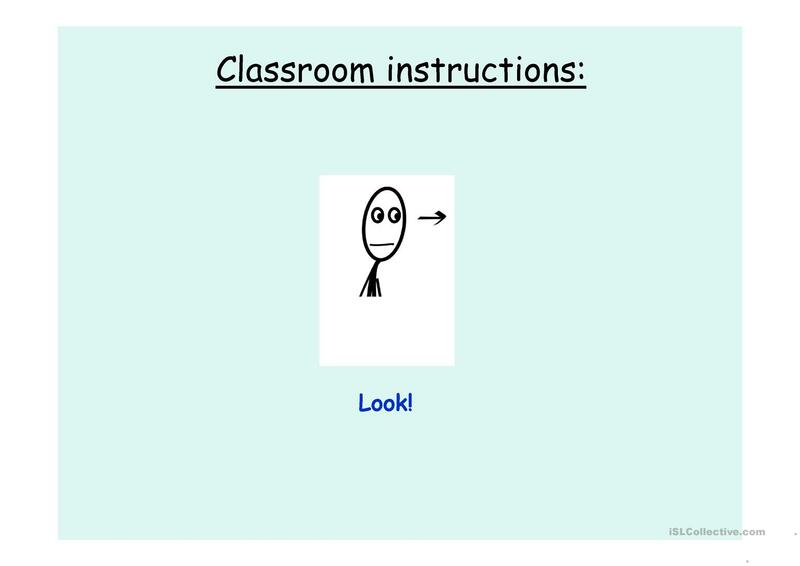 Basic instructions for total beginners to use in the classroom. 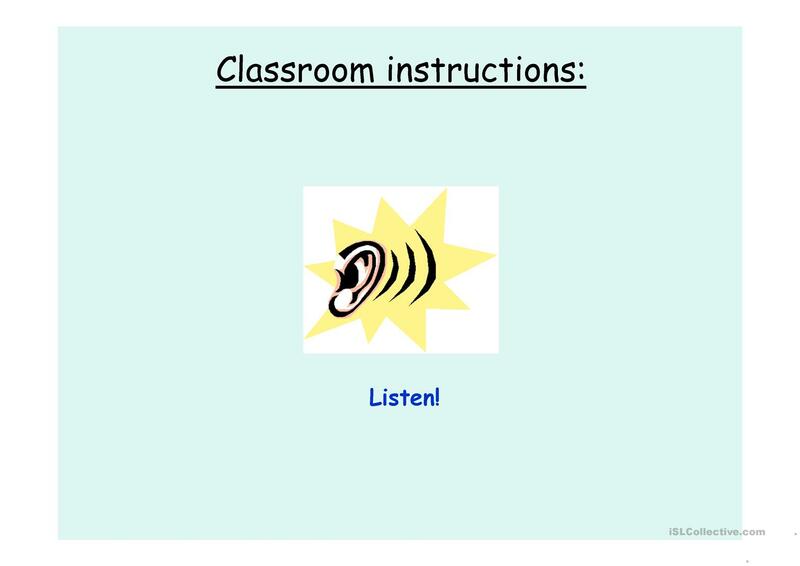 The present downloadable handout is a great resource for elementary school students and kindergartners and nursery school students at Beginner (pre-A1) level. It is a useful material for consolidating Commands (imperatives) in English. 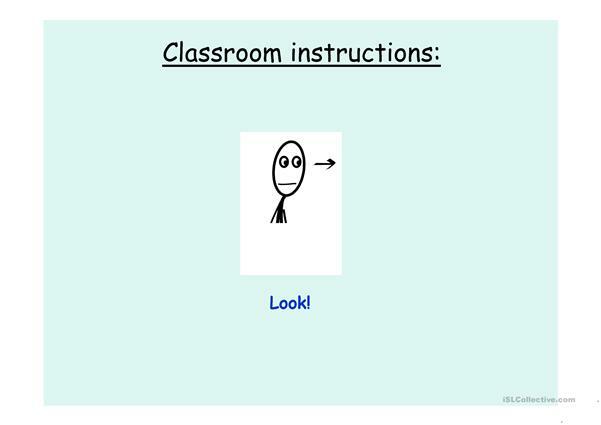 Pataporka is from/lives in United Kingdom and has been a member of iSLCollective since 2011-09-10 16:22:20. Pataporka last logged in on 2019-04-04 12:45:49, and has shared 10 resources on iSLCollective so far.